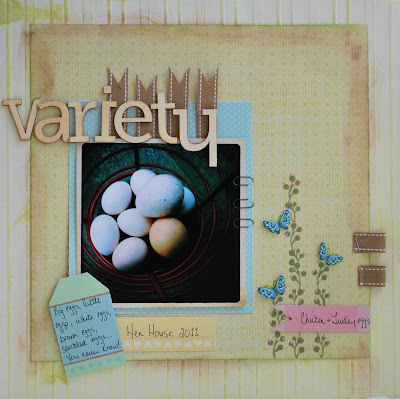 Welcome to Day 3 from Stamp School's April Release. Each month the Design Team features the new SS items on the last 3 days of the month. 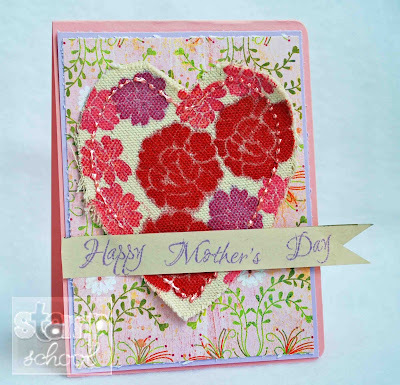 Then throughout the month, the DT shows you tips, tricks, and ideas using stamps. We also have monthly contests and would love for you to play along. Who loves this quote? Just darling and so true. 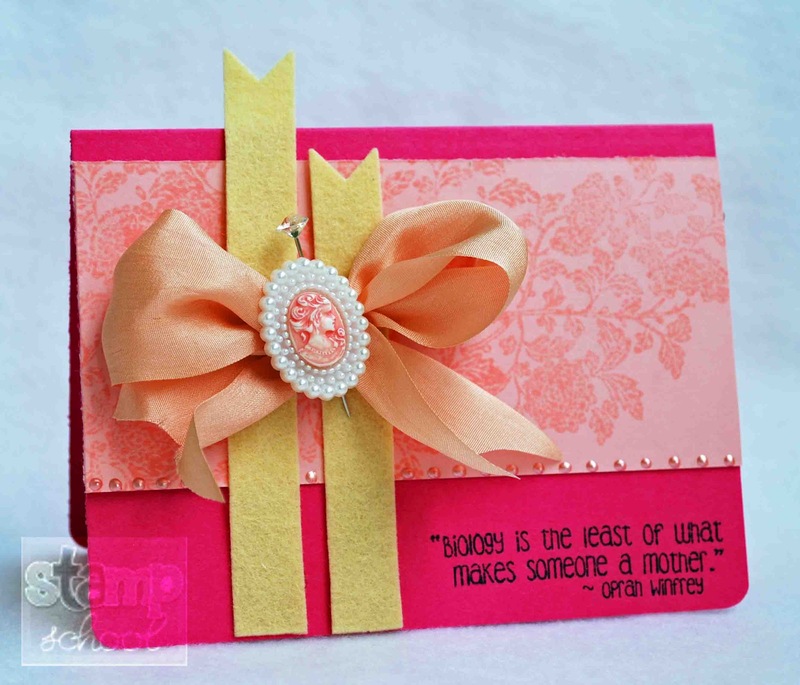 I used Razzleberry and Bubblegum Pop Tone Card Stocks for my project. I love using matching card stock and ink to stamp. That's exactly what I did on my Bubblegum Card Stock to make my flowers fade into the background. I also used Pop Tone felt for banners. Visit Stamp School for me details on our April release. 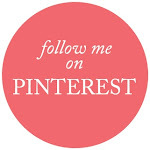 You can also find Stamp School on Facebook and Pinterest. 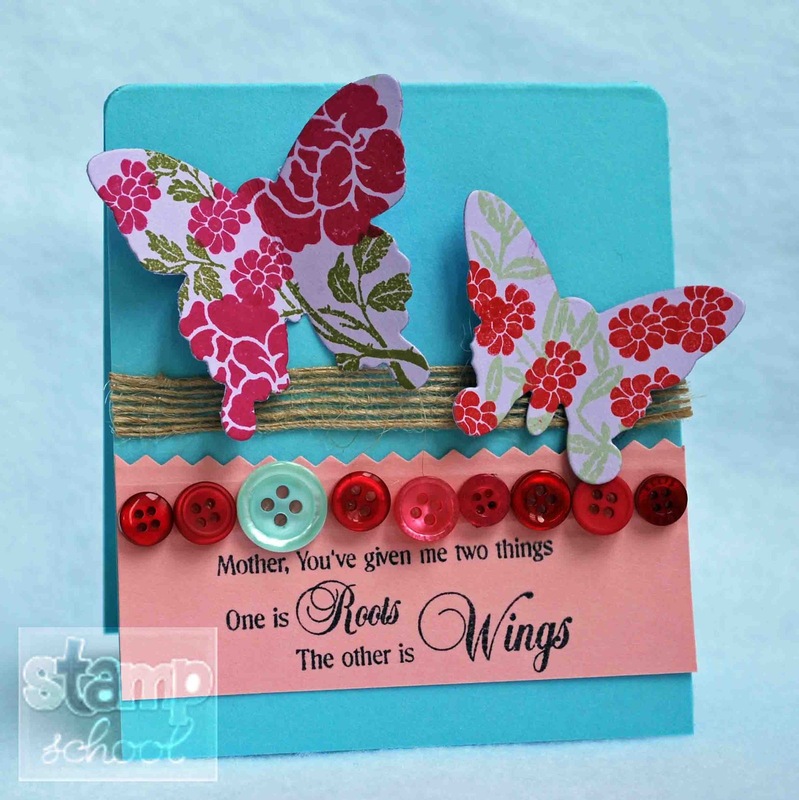 Welcome to day 2 of the April sneak peeks from Stamp School. I have a card to share with you today using goodies from this month's release. One of my absolute favorite things about being on the Stamp School Design Team is that I have got to use the Pop Tone Card Stock. Being an avid stamper, I am always looking for sturdy paper that stamps great. It is also handy because you can buy it in 6x6 or 8.5x11 sheets. 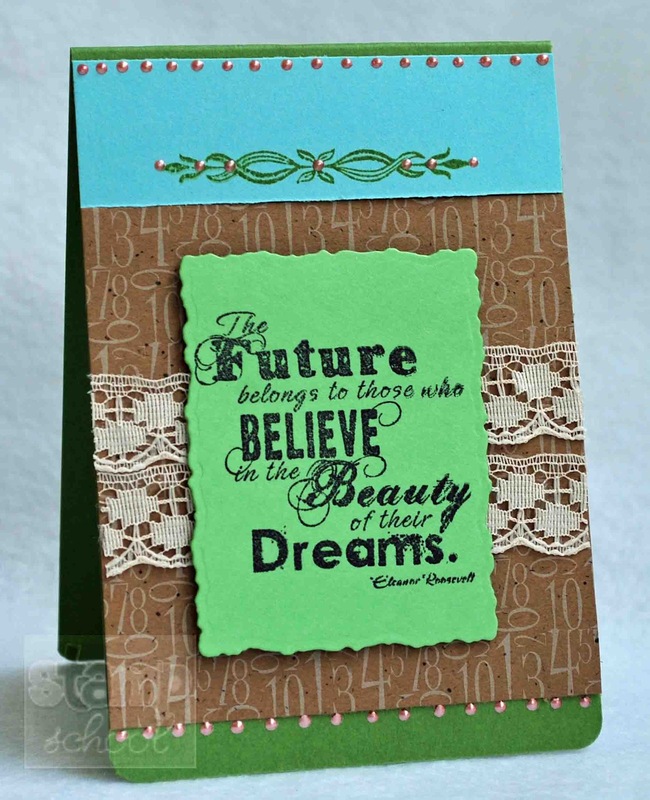 I really love the Pop Tone Card Stock and it is definitely my "go to" paper when stamping and card making. I highly recommend it if you are looking for a paper that stamps neatly and holds up well to coloring. 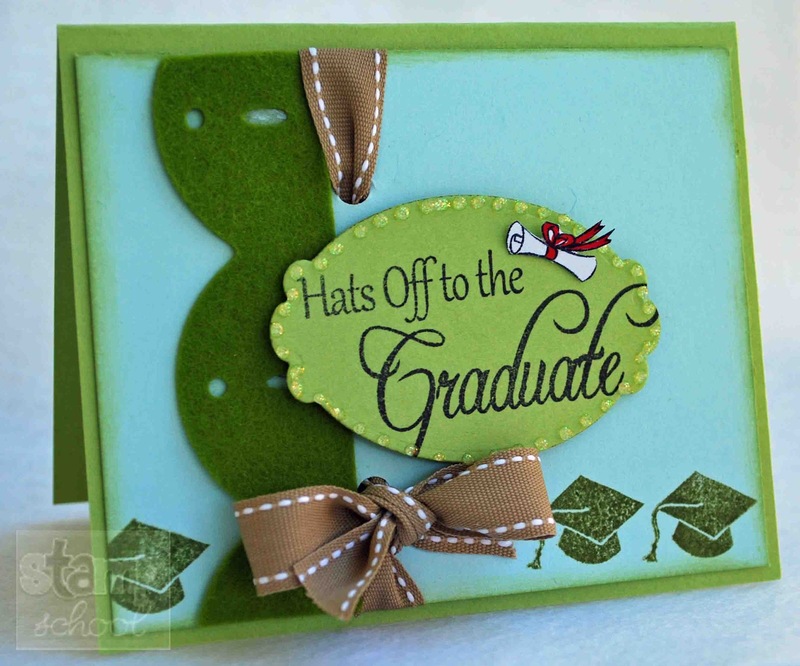 I stamped on canvas to make this card. I had these little canvas hearts lying around and had never done anything with them. So I stamped directly onto the canvas then went over the stamped images with Copics. I added Liquid Pearl to outline my heart. The canvas stamped and colored perfectly and my Copic colors didn't bleed into areas of the canvas, it stayed put. I love this technique! If you try it, leave me a comment. I'd love to see what you make. Stop by Stamp School to see the Design Team's beautiful release projects for Day 2. It's time for a new release at Stamp School. This month Stamp School is releasing 2 fabulous stamp sets - one with images and the other sentiments, plus 4 new shades of Pop Tone Card Stock, Felt, and Ink. 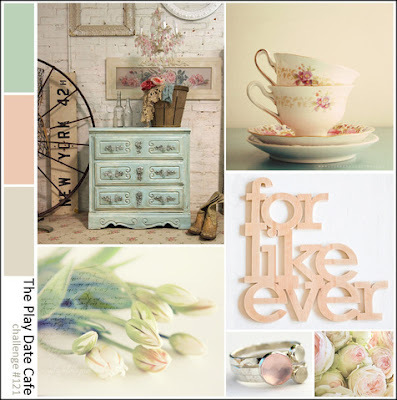 If you are a fan of Spring you will love this month's goodies. Eek, this is one of my favorite cards ever! I started with my Pop Tone Card Stocks, stamped my sentiment and cut it out using pinking sheers. I then die cut butterflies and stamped them. I added buttons and jute for fun. Don't you just love the sentiment? This month's sentiment set is perfect for Mother's Day, but great for any day of the year you want to honor a special person in your life. Visit Stamp School to see the Design Teams darling release projects. You can purchase the new products on April 1st at A Walk Down Memory Lane. 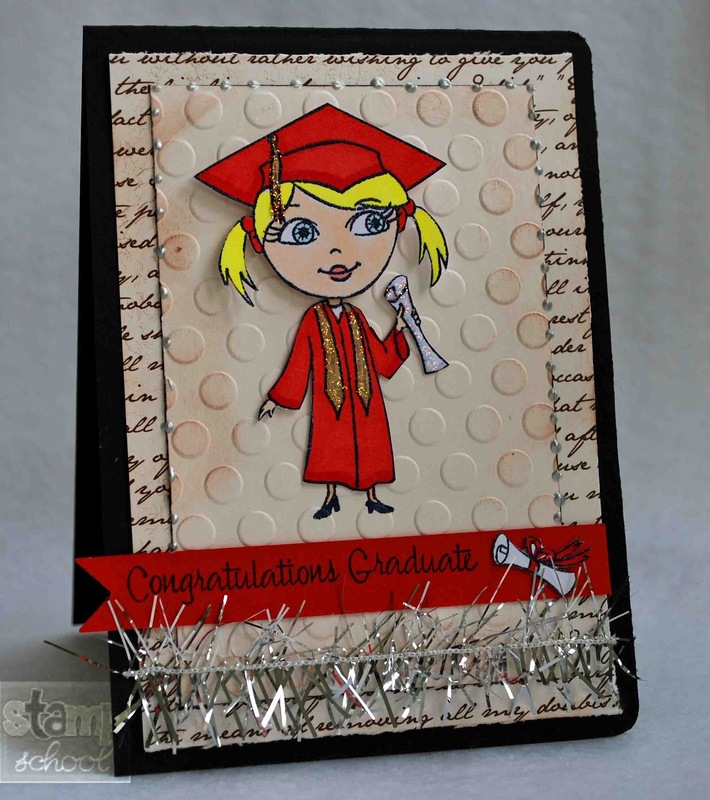 If you'd like to get an early start, visit AWDML to see the previously released Stamp School products. Hi guys. Have some inspiration to share with you tonite from The Cutting Cafe. This week we are showing you an adorable set called Cute Critters. 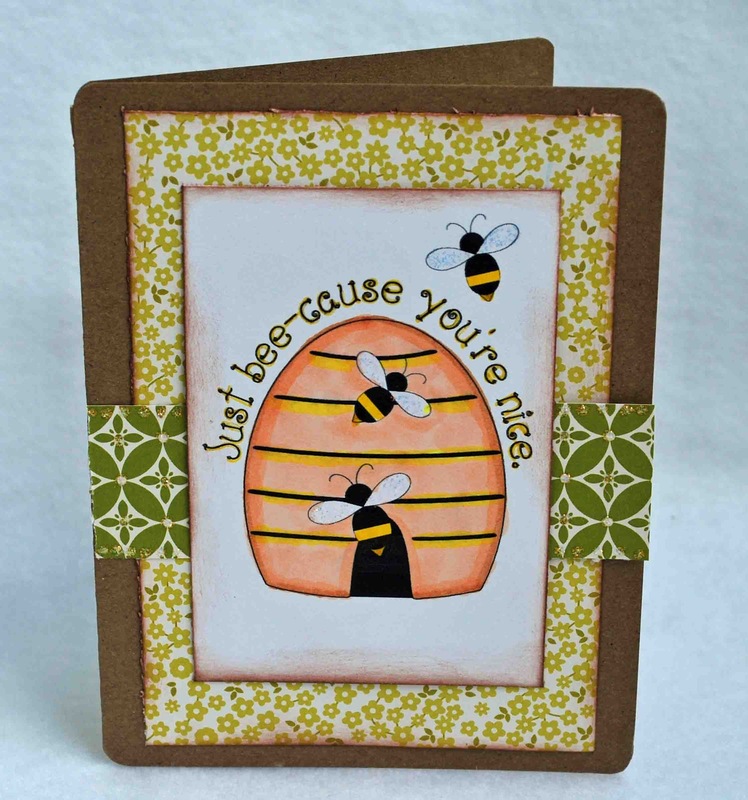 This set has been a favorite of mine since being on the Design Team, because of the bees. In case you didn't know, we have bees on the farm. 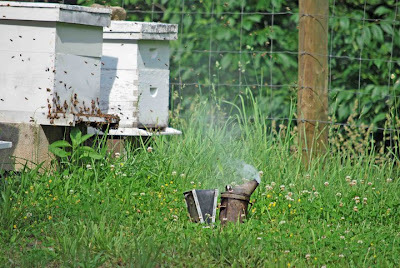 Hubby and my Father In-Law have bee stands and get honey from the hard working queen and her helper bees. Here's a picture of some of the bee stands. See that smoking thing??? That's a bee smoker. When you rob the bees and get the racks of honey out, you can puff smoke on the bees and it calms them. Amazing huh? I honestly respect bees because they are such hard working little creatures. For my bee card I used Copics, Sakura pens, and Stickles to color my image. My papers are Jillibean Soup. You can purchase the Cute Critters Stamp Set at The Cutting Cafe. Don't forget to check out all the inspiration this week at the Cutting Cafe Blog. Hi guys! Hope you're having a happy weekend. I've had a crazy life changing week. All I know is God is truly leading me, because my life has took turns I never expected. Turns for the good. We decided to foster to adopt back in November and started classes in February. Our classes are almost complete and I've been so worried about baby care since Hubby and I both worked nite shift. Soooo I put in for another job, day shift five days a week like normal people work, and I got it. It will be an education job, no more holiday work for me. I've been working this crazy schedule for 11 years. Hubby also took a day shift job so we can be home nites and evenings. Just keep us in your Prayers! It's amazing to see God move in your life. 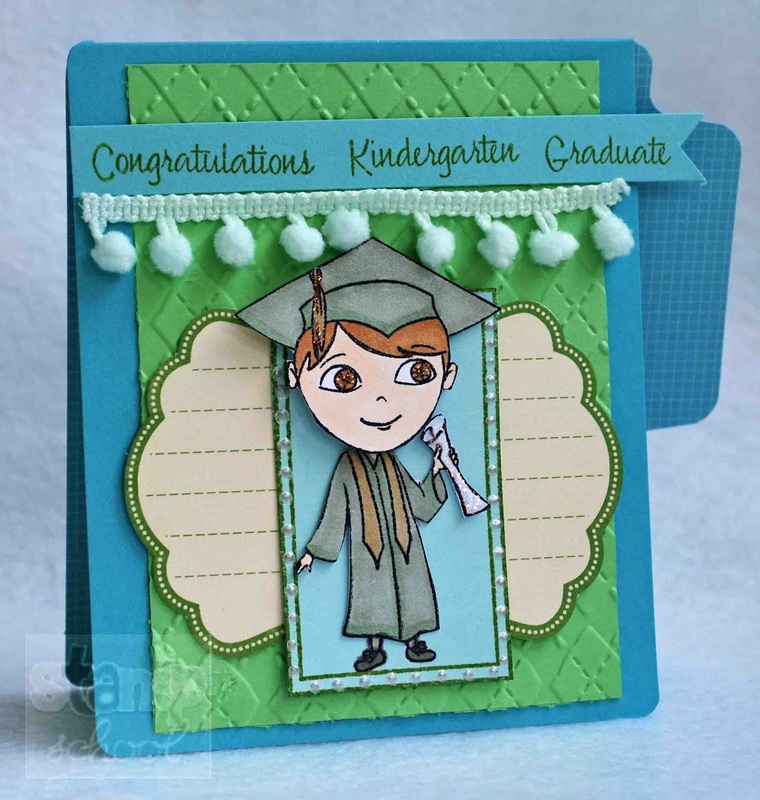 All of my cards used Stamp School's Pop Tone Card Stocks and Inks. If you are looking for a card stock that stamps great, I highly recommend Pop Tone. 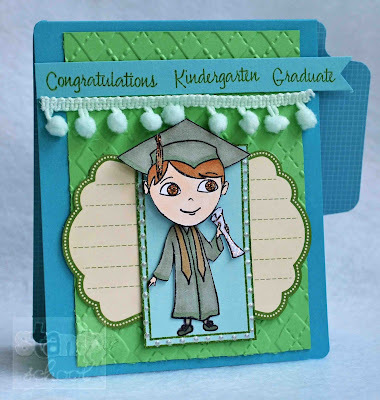 You can shop for Stamp School products at their sister site, A Walk Down Memory Lane. 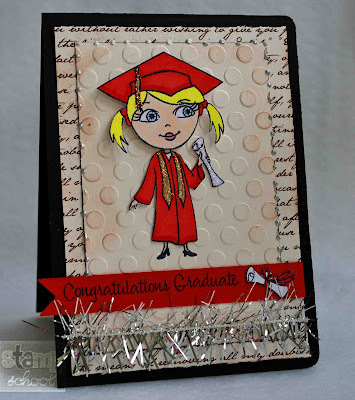 Plus check out Stamp School's Website - a great place to learn tips and tricks for stamping. You can also find all four of my cards there plus a complete list of products and details on how I made them. There's also a fabulous giveaway going on at The Sampler Blog. 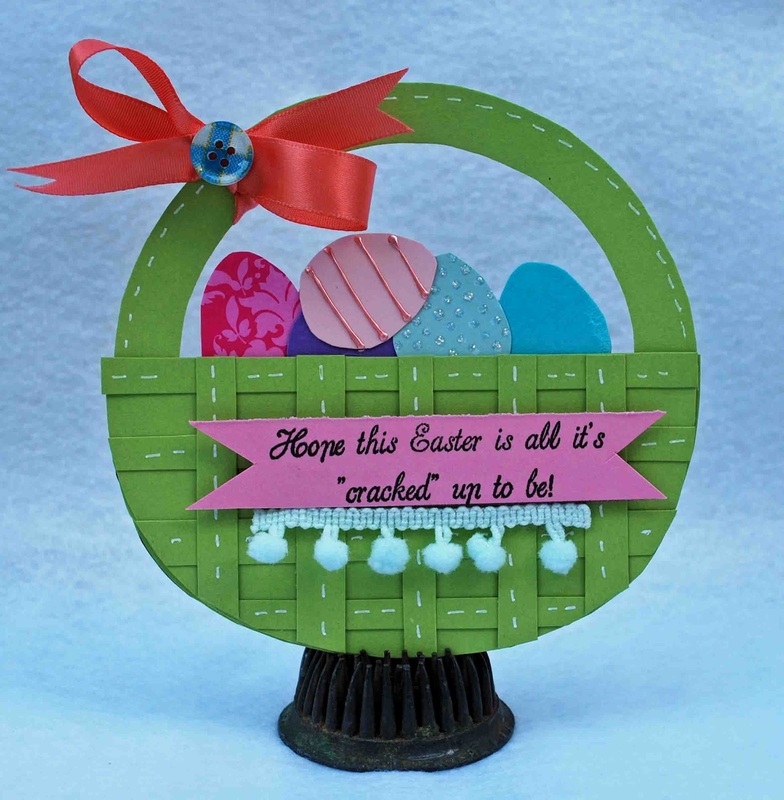 All you have to do is leave a comment on Holly's Post by April 7th for you chance to win goodies from The Sampler. Hi all! Sorry I've been MIA. I do believe I've had my first midlife crisis, haha. I have changed jobs, no more nite shift and holidays for me. I will be working in Clinical Education at a local hospital helping teach staff. Very excited for this opportunity. 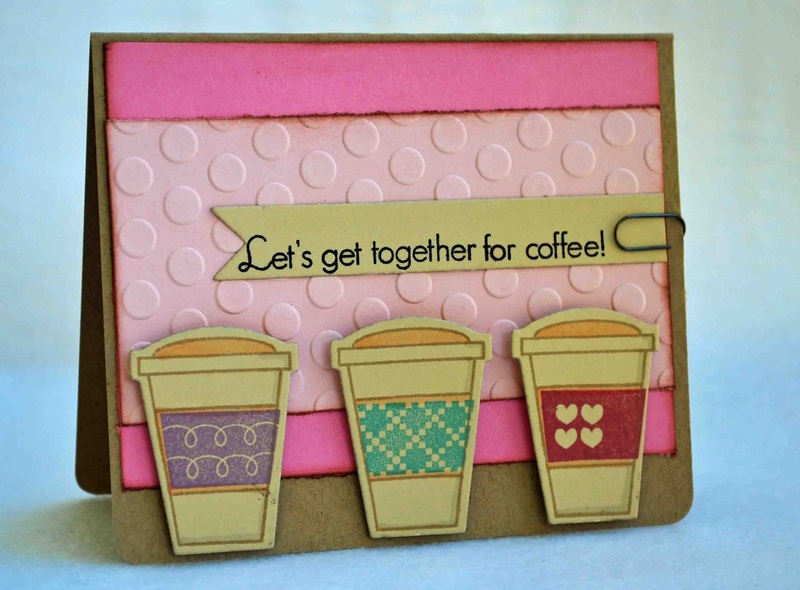 Visit The Cutting Cafe Blog to see the Design Teams darling creations this week and leave a comment for your chance to any 3 sets of printable stamps or cutting files from The Cutting Cafe! Enjoy!!! Hi all! 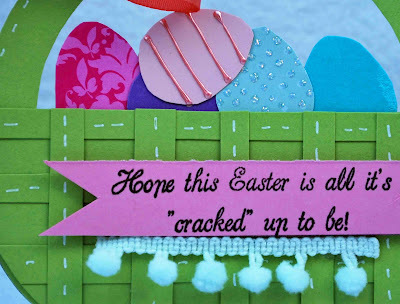 First up I want to thank everyone who played along with the Practical Scrappers "Link with Love" Blog Hop! Now for the winner of my scrap goodie prize package - Patricia of Harmony, Health and Faith. Congrats, email me at msadg(at)setel(dot)com with your addy and I'll get your package in the mail. I have been seeing banner greetings lately - you roll a banner up and have the recepient unroll their sentiment. This is such a cute idea, kinda trendy version of opening a card. Thought a spool would be perfect to connect my banner to. I also used the 4 Leaf Clover and added goodies from Etsy and a Key Hole from Maya Road. A perfect gift to present to a "lucky" teacher. I added a thin toothpick behind my clover to make it more sturdy. Visit The Cutting Cafe to see all of Regina's amazing printable stamps and cutting files. And visit The Cutting Cafe Blog to see the Design Teams adorable creations! Loving these new stamps from Papertrey Ink! 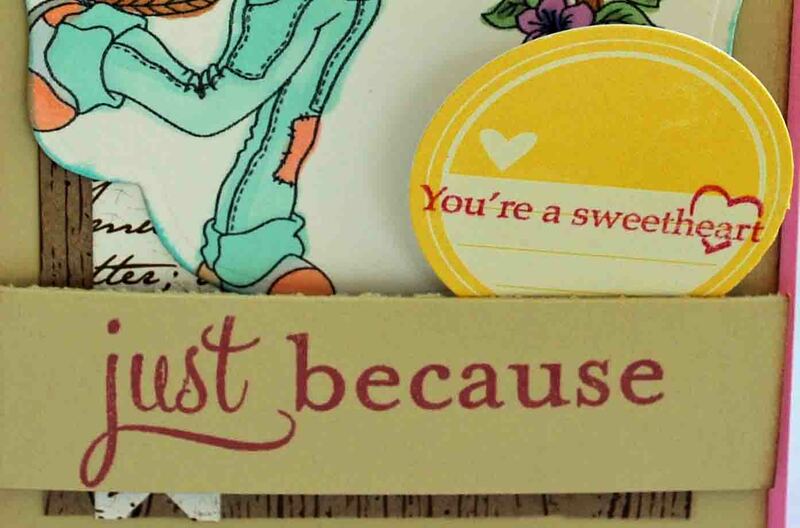 I think I'm addicted to their long banner die - great for adding sentiments to cards! It's been a rough week here in the Bluegrass State. The destruction that occured in the path of the tornadoes that hit Friday is unbelieveable. Luckily we were spared, God is good. The tornadoes were within miles of our house. We expect blizzards, floods, thunderstorms...but tornadoes are rare in the mountains. I'd love for you to watch the West Liberty Tornado Prayer. Such a powerful video. Welcome to the Practical Scrappers "Linking with Love" Blog Hop! We believe it is important to always give credit when it is due to another crafter. You should have arrived from Jayma's fabulous blog. 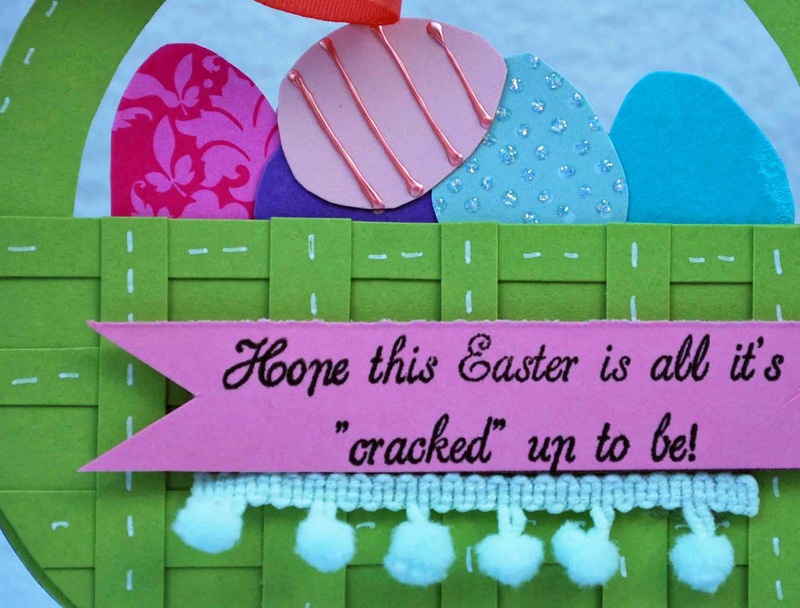 If you just happened to "find" the hop, visit Practical Scrappers to start from the beginning. For this unique hop all of our design team members used the same inspiration piece to create their project. Each of us made an example of ourselves as to how to properly "Link with Love" and credit the inspiration. We'll be running the hop thru Noon EST on Sunday - so you have plenty of time to get thru it! I love being a farm girl and each year it amazes me how different the eggs are that our chickens and turkey lay. You have all different shapes and sizes, just like people. I love looking into my egg basket and seeing such a variety. My title letters are Pink Paislee and ribbon is Papertrey Ink. Everything else I used is Momenta. I inked the edges of my LO to give it a vintage look. I took my picture with my iPhone using the Instagram app and printed it using the Postal Pix app. Love how old fashioned my pictures turned out! Many of the designers are providing prizes at their stop and Practical Scrappers is providing a prize for one person who becomes a follower at each stop (for all the details head over to Practical Scrappers). 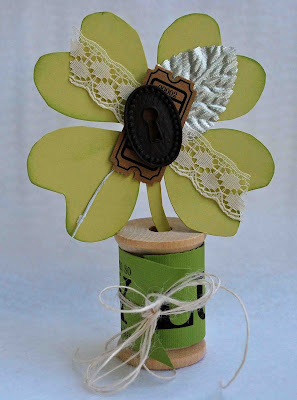 I am giving away a scrap goodie prize package to one lucky person! All you have to do is become a follower of mine and leave a comment, international hoppers are more than welcome to enter. I will announce a winner on Tuesday. Amber Goble - You Are Here!!!! Next up on the hop is Sarah's fabulous blog! And don't forget - always link with love. It's time for another challenge from Southern Girls. For Challenge 39 we want you to share a secret! 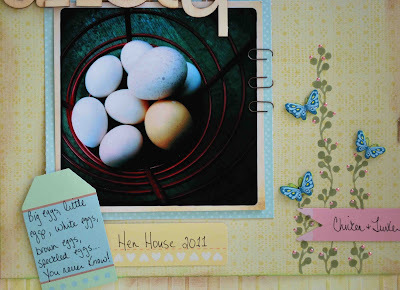 Secret journaling, pockets, photos, tags.....a secret on your project. 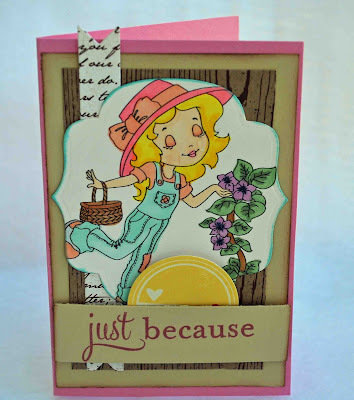 For this challenge I used The Sweet Gardener digi stamp from The Paper Shelter, one of our sponsors for this challenge. 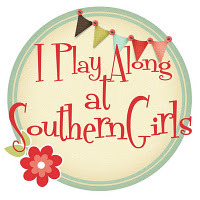 Visit Southern Girls to see the Design Teams "secrets" and to play along.